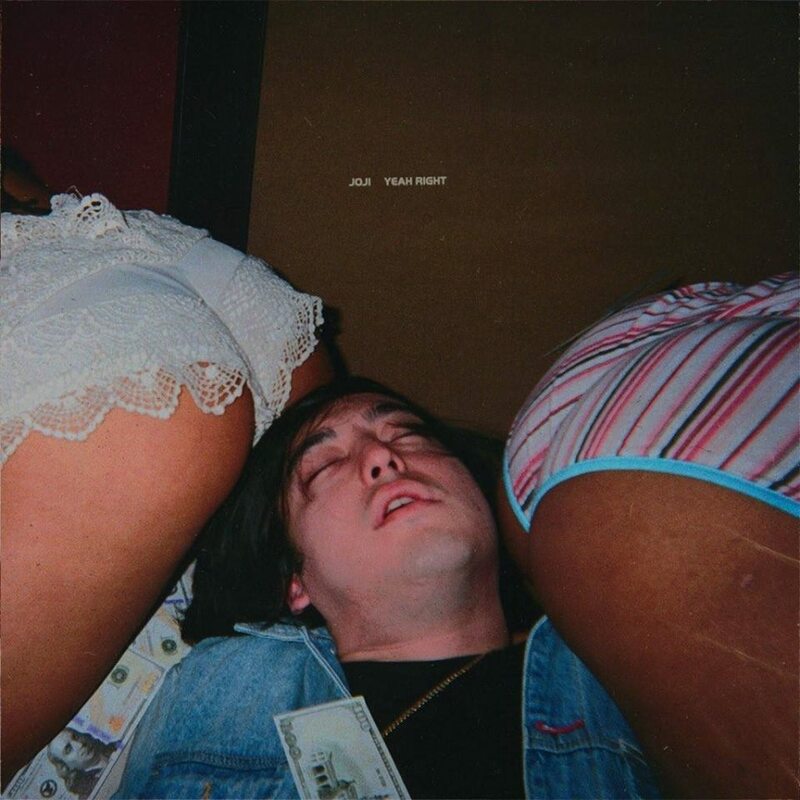 Home / brand new / brand new artist / Joji / música / video premiere / Joji shares affecting new single "Yeah Right"
Joji shares affecting new single "Yeah Right"
Japanese electronic R&B artist Joji has just released his affecting new single Yeah Right, entirely written and produced by Joji himself. This is such a smooth track and although it seems like a superficial party track on its surface, after multiple listens it reveals itself to posess an introspectively warm and relatable self-loathing. The track’s muted samples along with its sultry drum machine hits and watery piano make for something special, sure to hold Joji fans over for what’s to come down the line from the 88rising artist. Yeah Right is accompanied by a simple, yet smart lo-fi music video that shows Joji going through a series of mixed emotions as he almost reluctantly recounts the lyrics to his own song. Self-directed by Joji, the video perfectly captures the track’s underlying loneliness. Watch it below! A master of multiple mediums, Joji is the Osaka, Japan-born singer and producer capturing a following from every corner of the Internet. The multi-talented visionary defies convention -- his songs are characterised by downtempo, melancholic themes and soulful vocals, layered over lush grimy textures, blending elements of trap, folk, electronic, and R&B. Joji is signed to 88rising - the team behind Internet-breaking sensations Rich Brian, Keith Ape, and Higher Brothers.